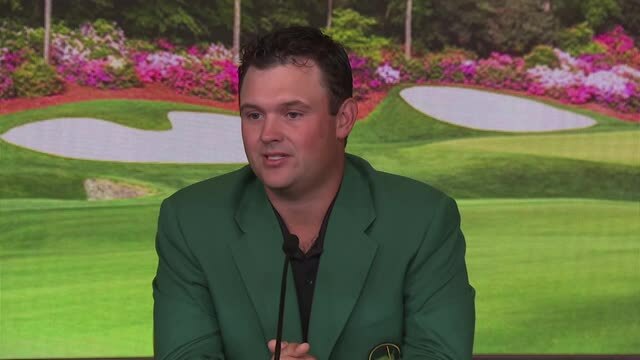 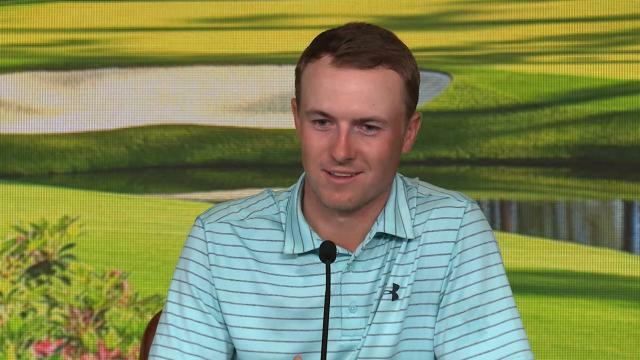 In the third round of the 2019 Valero Texas Open, Jordan Spieth weather became a factor as he finished the front nine at 6-over. 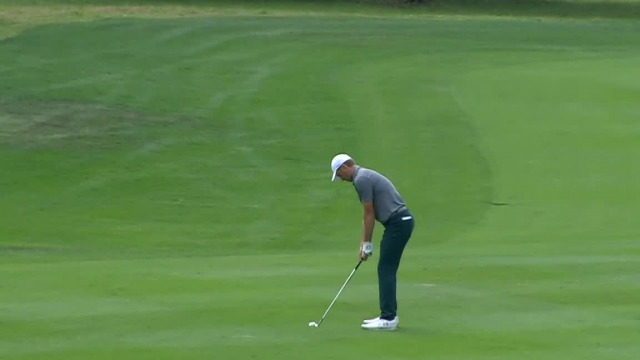 In the second round of the 2019 Valero Texas Open, Jordan Spieth holes a 113-yard approach shot for eagle on the par-5 8th hole. 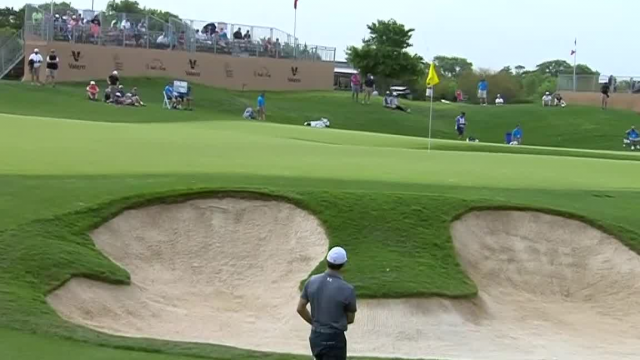 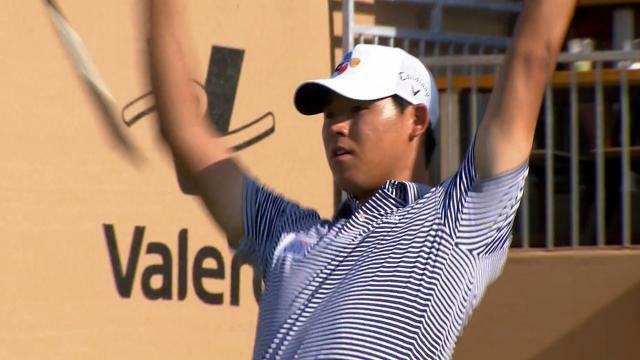 In the second round of the 2019 Valero Texas Open, Jordan Spieth chips over a greenside bunker and gets up-and-down to make birdie at the par-5 2nd hole. 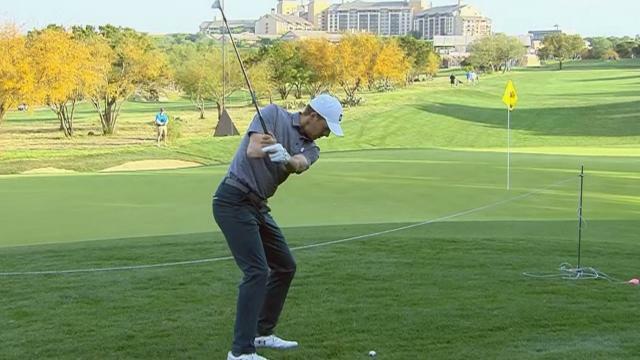 In the opening round of the 2019 Valero Texas Open, Jordan Spieth is only two shots off the lead after carding a solid 4-under 68.